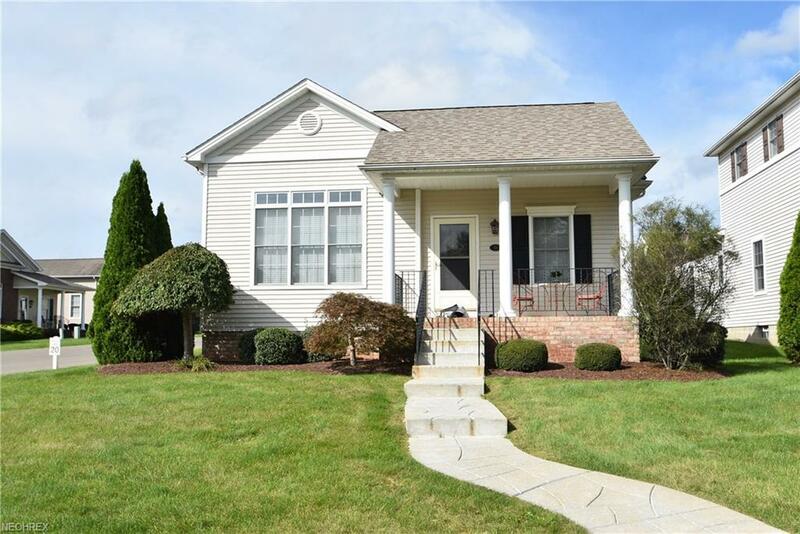 Best location in Hampton Ridge-on the Boulevard! The Clairmont model with 2 beds and 2 1/2 baths. Huge Great room with gas fireplace, kitchen and dinette with all appliances, large master bedroom with full bath. Completely finished basement with glass block bar. Move-in ready! Listing courtesy of Mayo & Associates, Inc.. Listing provided courtesy of Mayo & Associates, Inc..